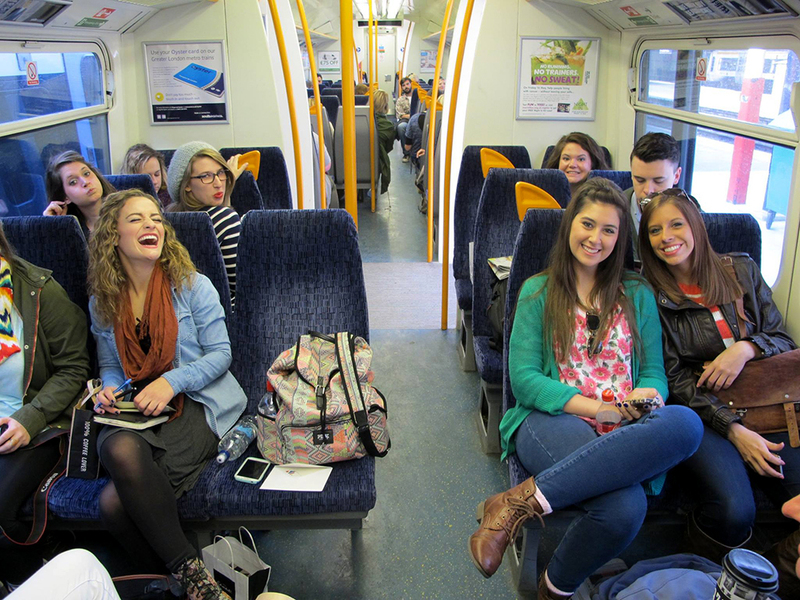 Students enrolled in the spring 2014 survey of graphic design history course (ART 4561) traveled to London for 10 days over spring break. 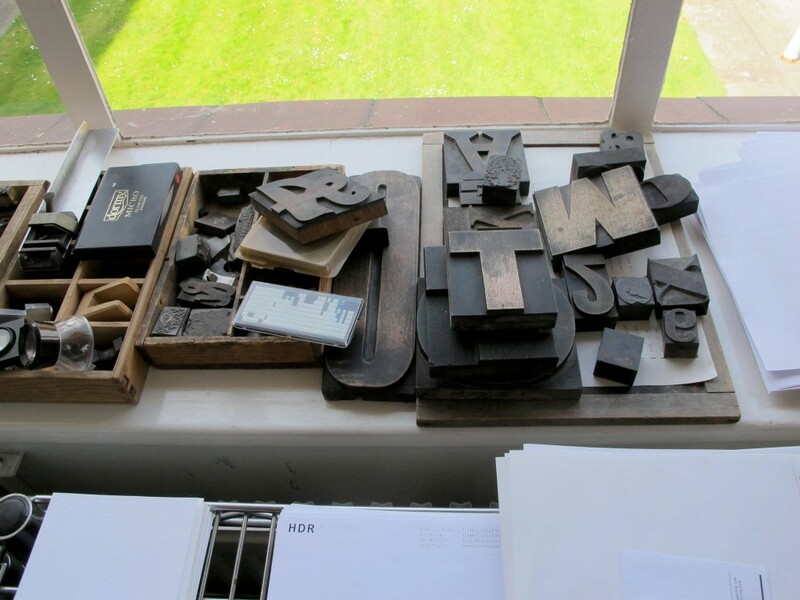 The excursion focused on the history of graphic design in London, with particular emphasis on the contribution and influence of graphic design work by British-born artists. 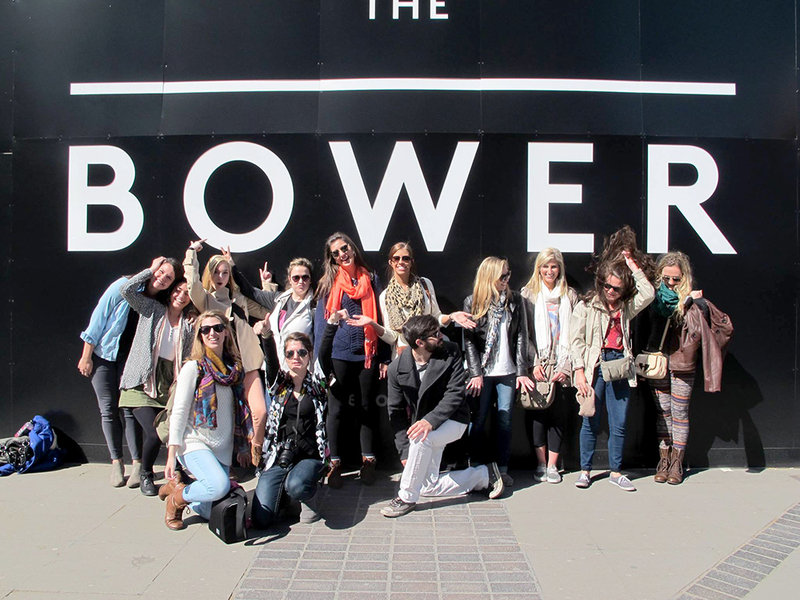 The trip also focused on London’s rich visual tradition as one of the world’s most important cities for visual communication and London’s contribution to contemporary graphic design. 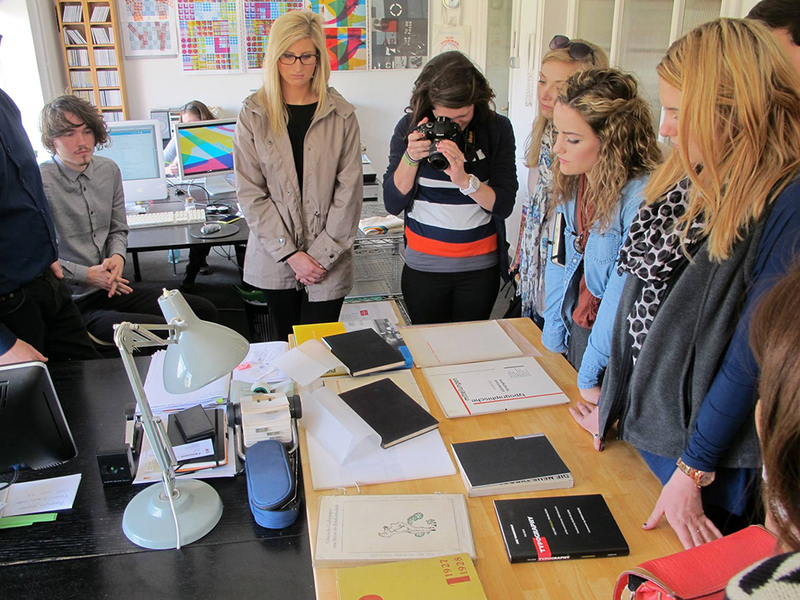 Students visited important graphic design firms and publishers, including Baseline magazine, Pentagram, Why Not Associates, and Vaughan Oliver. 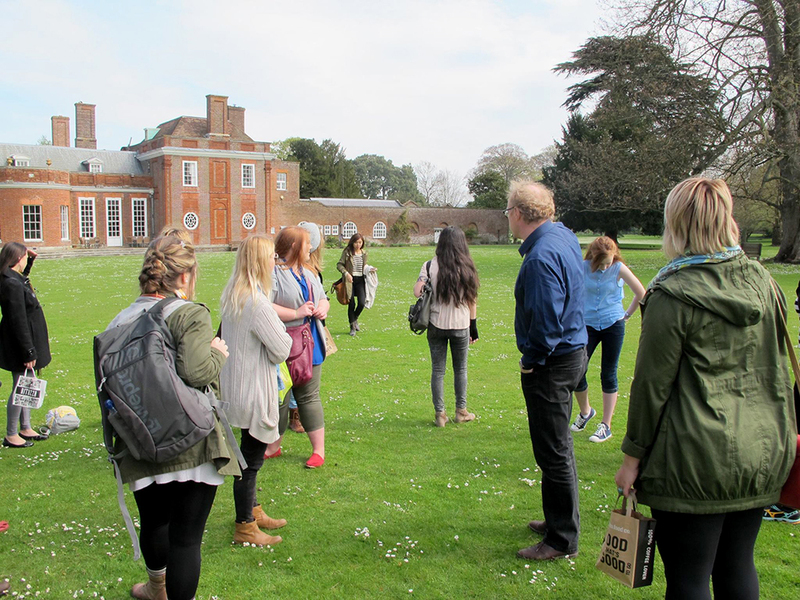 Students also visited many of London’s cultural highlights: the Design Museum, Museum of London, the British Museum, Barbican Art Gallery, the National Gallery and National Portrait Gallery, the Royal College of Art, the Victoria and Albert Museum, the Tate Modern, the British Library, and more. 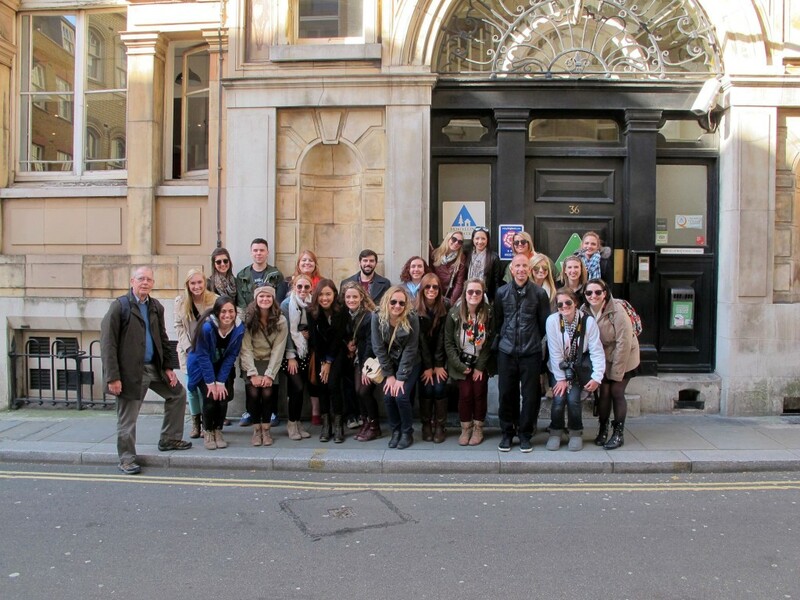 For more information, visit LSU Academic Programs Abroad. 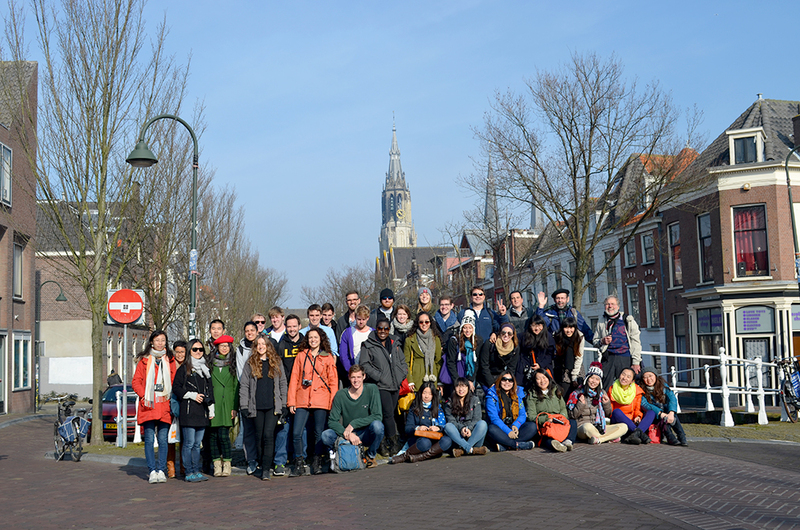 Landscape architecture students experienced the contemporary and historic designs in France and the Netherlands and saw the best of the best in architecture, landscape architecture, and art by soaking up the culture of two very different countries. How can they be so close to each other geographically, yet so different culturally? The itinerary included visits to Paris, Versailles, Amsterdam, Rotterdam, and Delft. 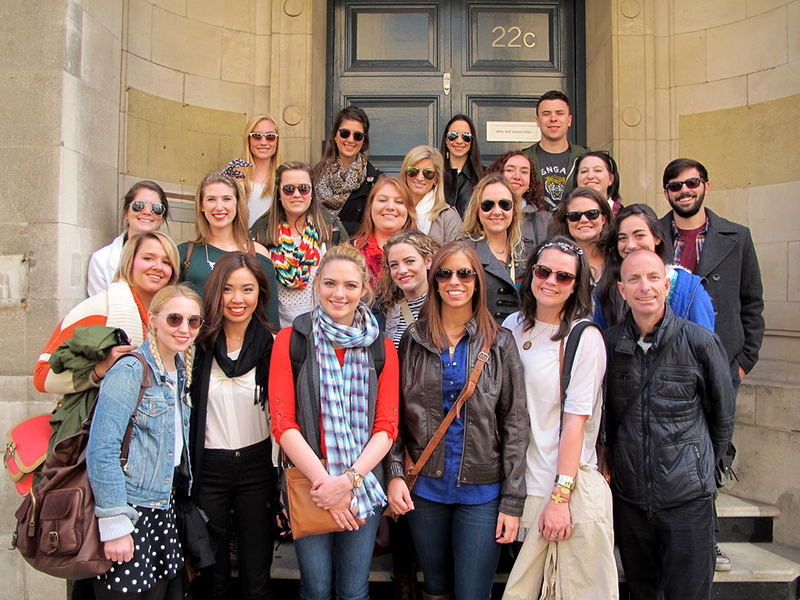 For more information, visit LSU Academic Programs Abroad.